Lamb Koftas for dinner made super easy with my little cheat’s hack thanks to essential Waitrose! Do you ever get bored of eating the same dinner time and time again? Me too! 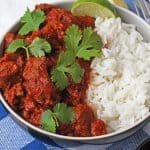 It’s so easy to get stuck in a rut with dinner, especially as a busy family rushing to get something on the table every evening. 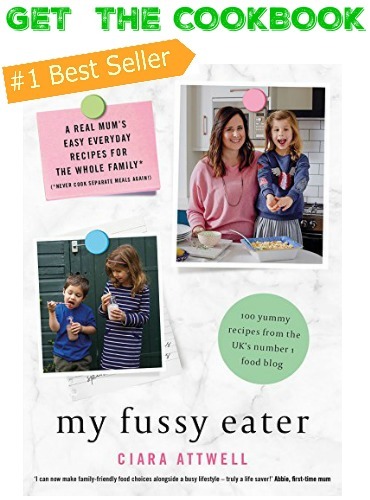 But this week I’m bringing you some meal time inspiration as I’m teaming with up Waitrose to create some really easy but delicious dinners using essential Waitrose ingredients. All these ingredients have the quality you would expect from Waitrose at prices that you wouldn’t! The first recipe I’ve made using essential Waitrose ingredients are these super easy Lamb Koftas. 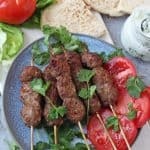 Lamb Koftas make a really delicious and nutritious meal for the whole family served with pitta breads and salad but I know that the time spent on the preparation can sometimes put people off. 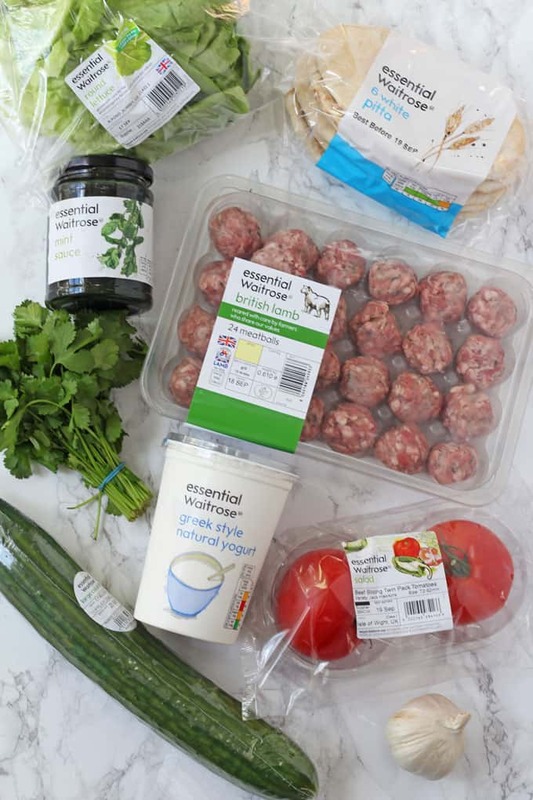 But by using these essential Waitrose lamb meatballs (made with British lamb) you take all the stress out of this recipe. The meatballs are already seasoned perfectly. All you need to do is to pop three of the meatballs onto skewers and mould them into shape. 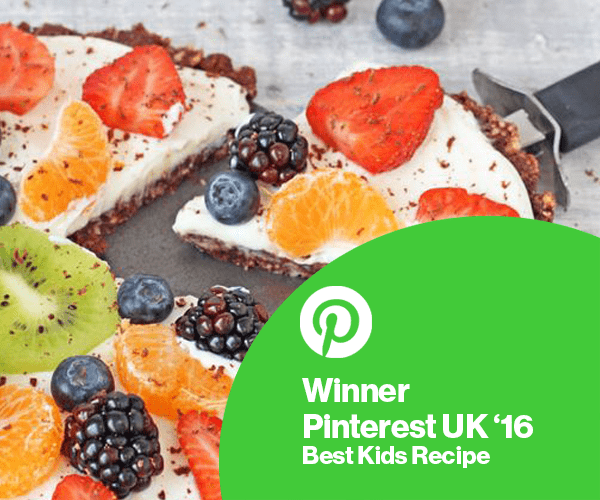 Super easy, even the kids can do it! Once the skewers have been made just pop them under the grill for around 15 minutes. You can then get on with making a really tasty homemade tzatziki with essential Waitrose greek yogurt, cucumber, garlic and another little cheat from me… mint sauce! 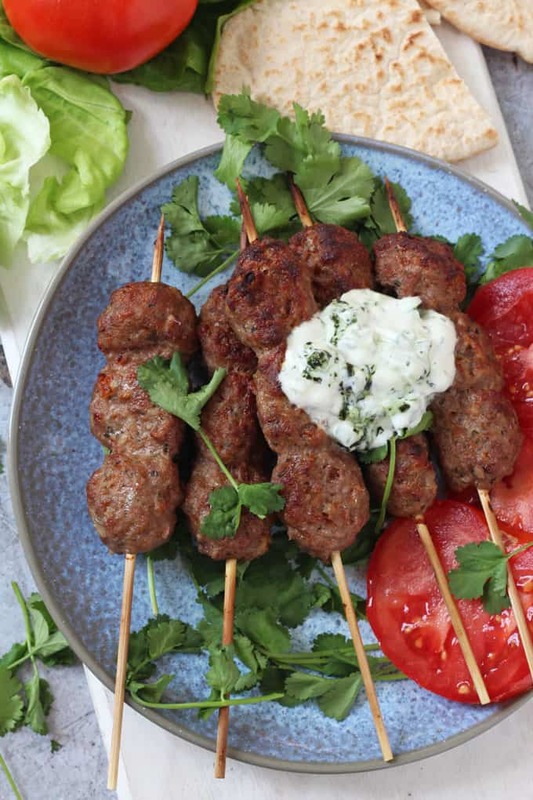 Once the koftas have cooked serve them immediately with essential Waitrose pitta breads, lettuce and tomatoes. The only ingredient here not from the essential Waitrose range is the fresh coriander but that can be picked up from their standard range of ingredients. 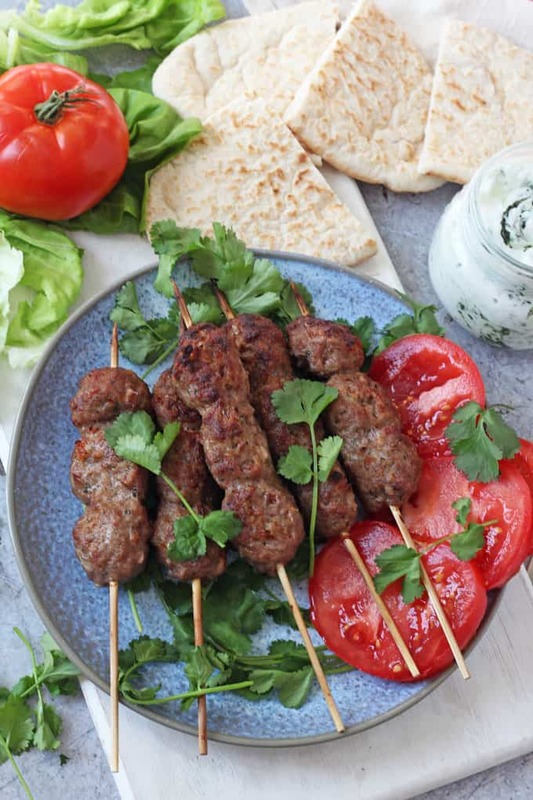 Super easy Lamb Koftas made using a little hack! If using wooden skewers soak them in water for 15 minutes to stop them burning. 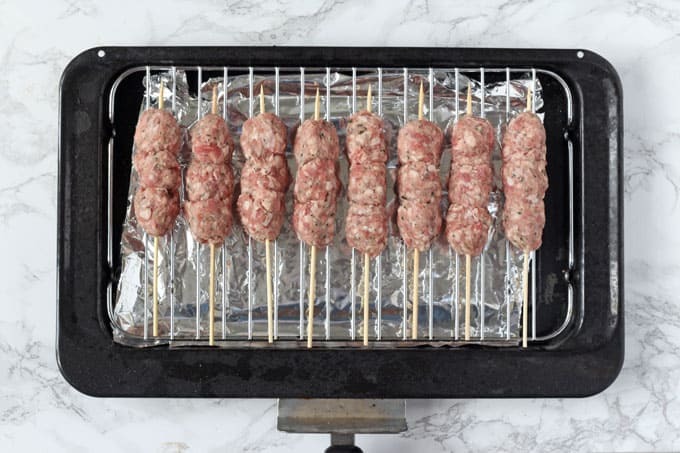 Add three meatballs to one skewer and mould into a kofta shape. Cook the koftas under a medium grill for 15-18 minutes, turning them a couple of times to ensure they are cooked through evenly. Make the tzatziki by mixing the greek yogurt, cucumber, garlic and mint sauce in a bowl and season to taste with salt and pepper. 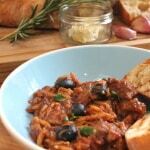 Heat the pitta breads in a toaster or under a grill. 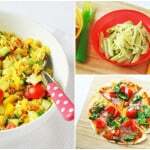 Serve immediately with lettuce, sliced tomato and fresh coriander. Such a clever idea and they were really easy to make too. 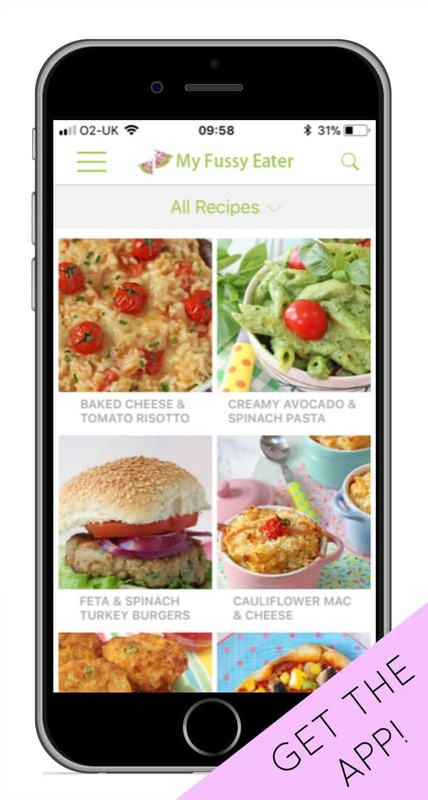 Fab for a quick but yummy mid-week dinner. Wow, it is delicious and tasty. It really looks good. Great idea. I love it when I can cut down on preparation time. I’m going to try this. My children are going to love this. Thanks Edwina, hope you all love it!